Cx is online service that allows 10 GB free files storage. you will get online storage and able to access your files from anywhere. 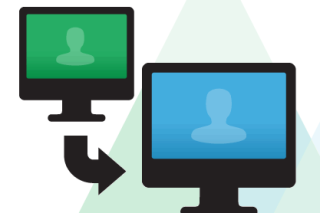 You can also collaborate files with others. You must download cx software for using this service. It currently supports Windows, Mac, ipad and iphone. They will claim Android version will come soon. 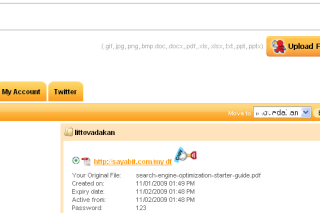 Cx interface is simple after login the account you can simply upload your files into cx. 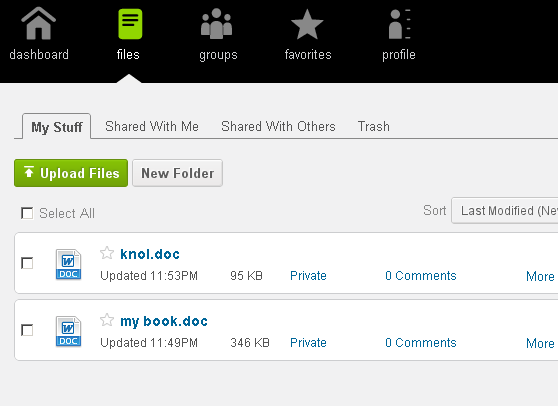 You can also share your files with others. You can create new folders this will helpful for categorise files. Cx allow 10 GB free files storage if you want to store you can choose different plans. It provide 50 GB, 100 GB and 100 GB plus plans.